The Caproni Collection – Skylight Studios Inc. Originally P.P. 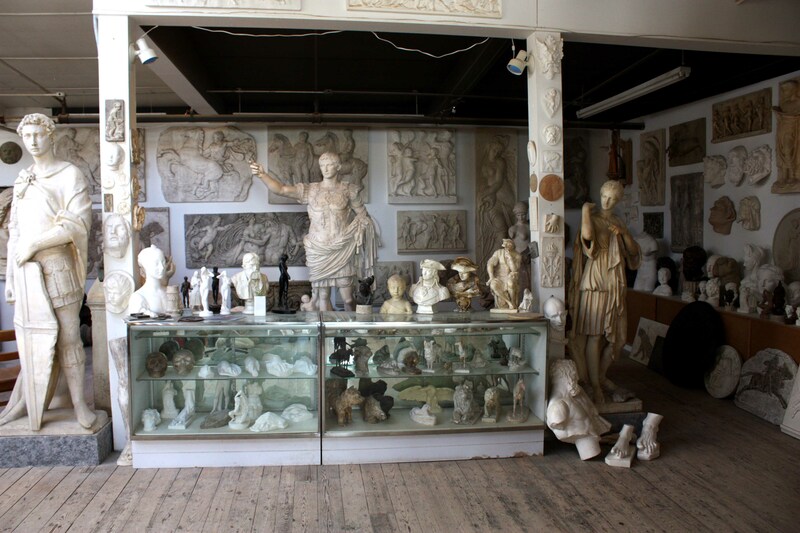 Caproni and Brother of Boston, MA, the Caproni Collection (formerly the Giust Gallery) is also owned and operated by Robert and Kathleen Shure. 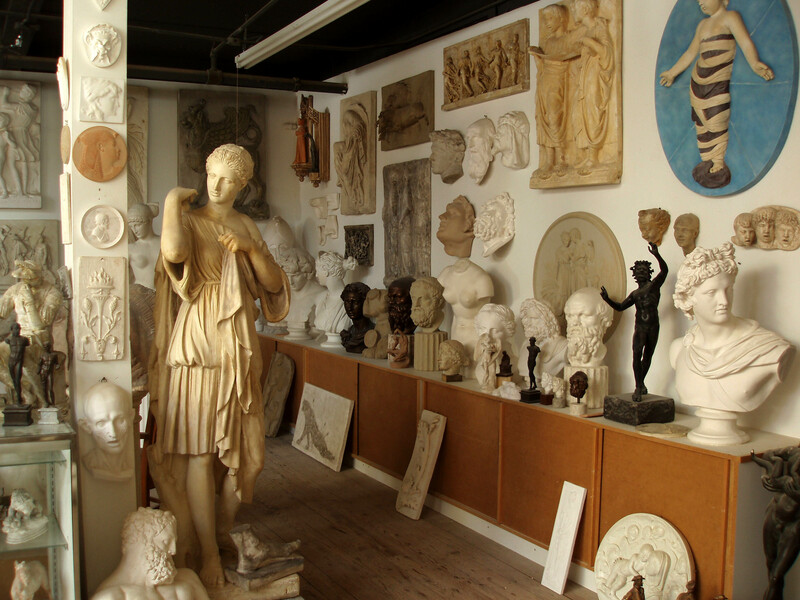 The Caproni Collection sells high-quality plaster reproductions of decorative and anatomical sculpture.